It’s been a few months since we upsized into a bigger apartment and I’m realising I learned a lot from our first small home. We lived in our 500-square foot apartment for three years. It had one bedroom, a bathroom, and an open plan living room and kitchen. We lived, worked, entertained guests, and relaxed in one room. We lived comfortably for two and half years but that last six months started to test our patience. You know when you need a really good stretch? It felt like that except there wasn’t enough room to. We were living with the bare essentials and there still wasn’t enough space, it was time to move. A lot of lessons were learned in those three years. "Living small” definitely made me realise what really matters in a home; what’s important and what isn’t. It taught me how to create a space you love to live in, no matter how small. 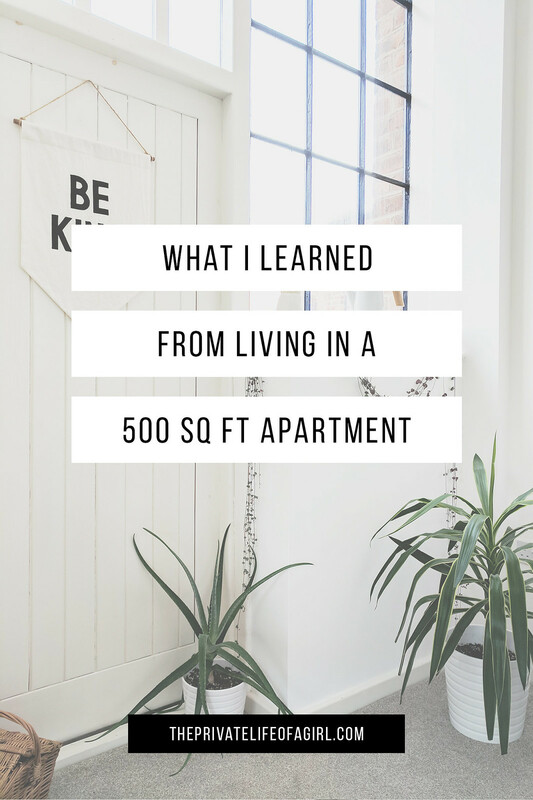 I’m sharing what I’ve learned from living in a tiny apartment. There is no way you can live in a 500-square-foot home and not be organised. Small spaces get messy fast. Decluttering regularly is essential; anything you notice getting in the way or going unused needs to be donated or thrown away. Get rid of as much as you can. Everything else must be given a home and stored properly, and every day tidying needs to be done. 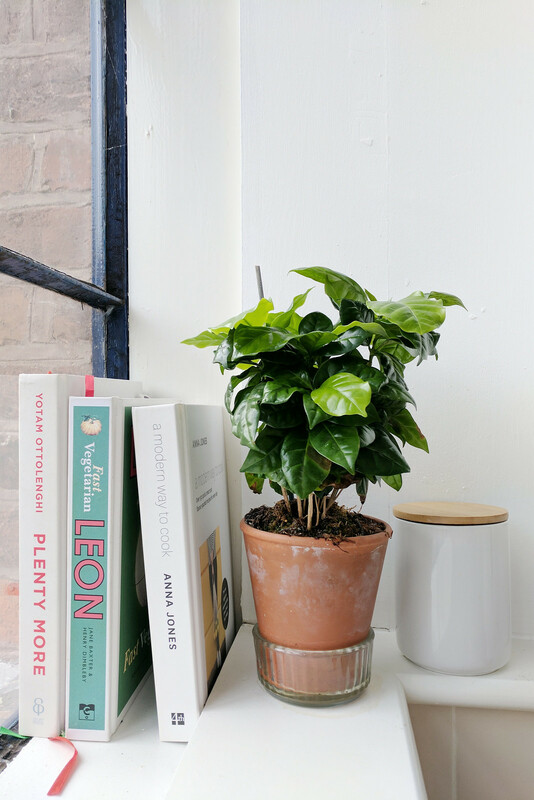 Tidying doesn't take long in a small space but if you don’t return things to their place your home will look cluttered, even if it’s just a stack of books, pile of laundry, or handful of paperwork. Everything needs to go back where it belongs, and quickly. You need to be mindful of the things you bring into your home too and the ones you choose to keep; there's nowhere to hide everything so each item contributes to the overall purpose and look of your space because it's all out on display. Decorating a tiny home can be tricky; it can be a struggle to get function and style to meet in an aesthetically pleasing way. A single bad choice, ugly piece of furniture, or clashing of textures and prints can cause the entire apartment to look off-kilter. In our 500-square-foot apartment I noticed we always had to put things back immediately after using them. If we left items out our space would quickly look untidy. We had a lot of open shelving, which often made the place look untidy even when it wasn't. Organising our belongings, giving them designated places to live, and decluttering the rest was the only way of keeping our stuff in check. You can’t do this once either, it’s an ongoing process because there’s nowhere to hide that clutter! Small space are quicker and somewhat easier to clean. You can whip round in 20 minutes and have the place looking spotless. But it’s just as quick to start looking messy again. 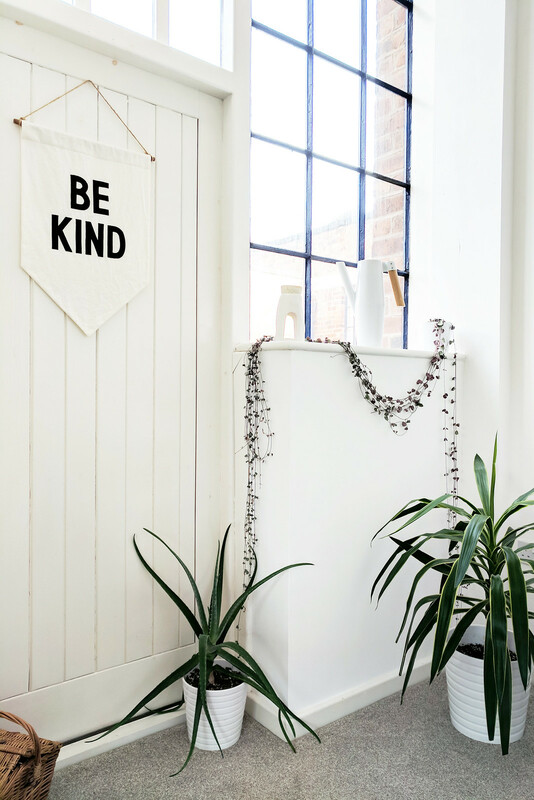 Even if you’re a tidy person by nature, the everyday mess of life has a much bigger impact when you’re living small. 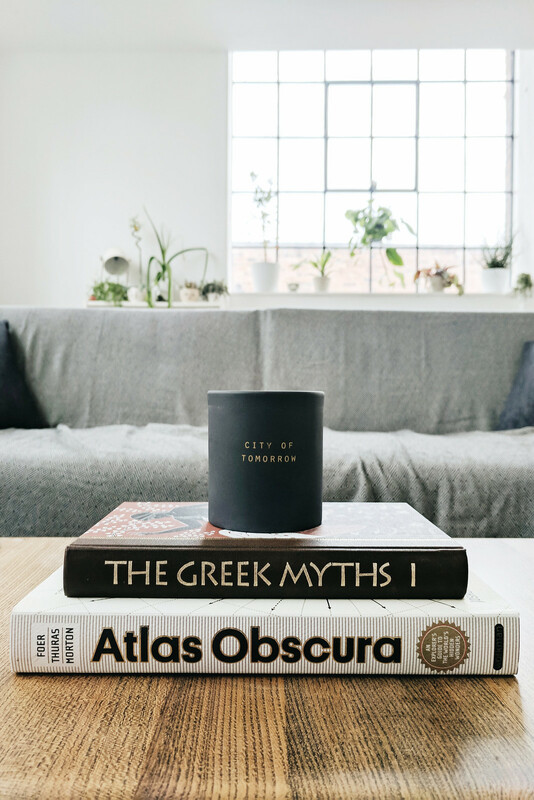 Cups on the coffee table, books left off their shelf, shoes in the hallway; these small things aren’t so noticeable in a place with more space, in a tiny apartment they instantly make a home look untidy. When you’re living in a 500-square-foot home, you have to get used to tidying more often. There’s no hiding the dirty dishes by closing the kitchen door when your kitchen is in the living room. Getting away from a messy desk that you’re too tired to clean or laundry that needs folding and putting away is impossible when your space is so small. I can’t concentrate when my space isn’t orderly. In our old apartment it was a constant battle to keep things looking how I liked it. Small spaces aren’t always as easy to keep as tidy as you’d expect although a few simple cleaning habits can help. Even though we now have twice as much space, it stays looking tidy for longer. 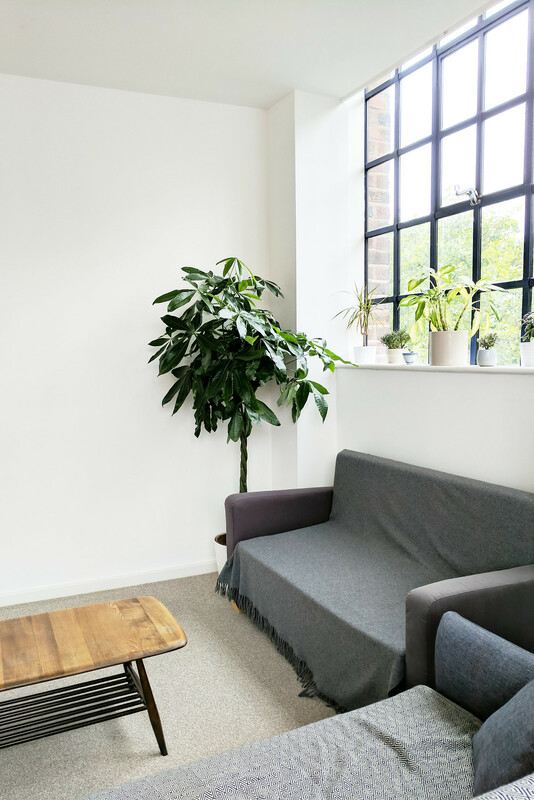 Having more space allows you to find better systems for keeping things neat and organised; as much as I loved our 500-square-foot box, I’m glad I’m not tidying as much anymore. Aside from the useless things people don’t need but keep anyway; there’s a ton of “household essentials" people think they need but can quite happily live without, with a little encouragement. Some bad habits can cause clutter and in tight spaces that’s trouble. In a small apartment there’s not enough room to have every commodity a big house might have and the likelihood is you won’t need it. Countertops become precious real estate and having single-purpose kitchen gadgets, a multitude of different cleaning products, dozens of tote bags and bulky furniture can all contribute to an uncomfortable living space. It’s not just about what you get rid of, living small requires you to consider every single purchase; you have to be selective and can only buy things when you really need them. Adopting a "one in, one out" policy and learning to shop like a minimalist helps. You can't buy anything new without getting rid of something to make room for it, and what to get rid of can be tricky. The minimalist mantra for living small is: you won’t need that. After a little persuading, I managed to declutter a few commodities our apartment didn't need. Things like the toaster, typically a household essential but not something we used all that much, were donated, freeing up space for things we use all the time. We switched to multi-purpose cleaning products to save on space and only bought furniture that we really needed. The downside to living small is you don’t always have the space you need for the things you want.